Rutgers faculty are accomplished teachers, researchers, and scholars who think beyond disciplinary boundaries and care deeply about the students they teach, mentor, and advise. Umer Hassan, assistant professor of engineering and a faculty member at Rutgers Global Health Institute, is one of the university community’s newest members. Hassan, who grew up in Pakistan, remembers being fascinated by the handheld tricorder used to diagnose medical conditions on Star Trek. Now, he is working to recreate some of that technology in real life. 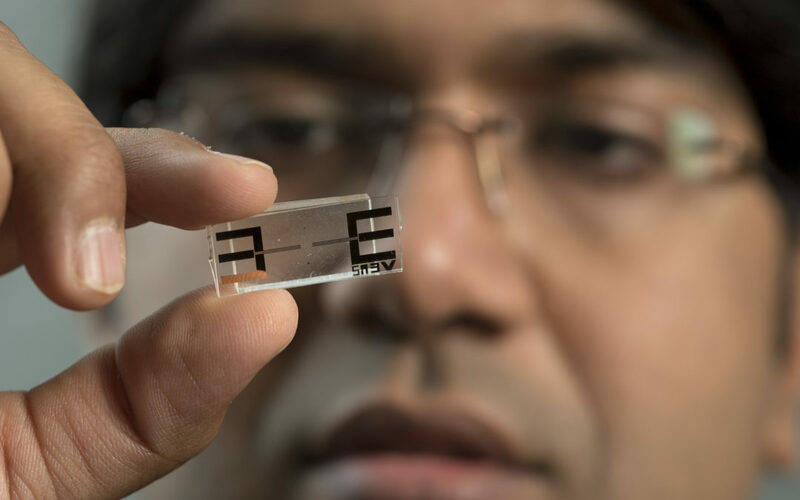 As an engineer and a global health researcher, Hassan is developing biosensors that can quickly and inexpensively detect infections in people living with HIV/AIDS in underdeveloped countries. In these countries, he said, one in five people living with HIV/AIDS could be infected with other diseases, and the biosensors’ swift measurements could be life-saving. Read the story in Rutgers Today—it’s part of a series on new faculty at Rutgers.